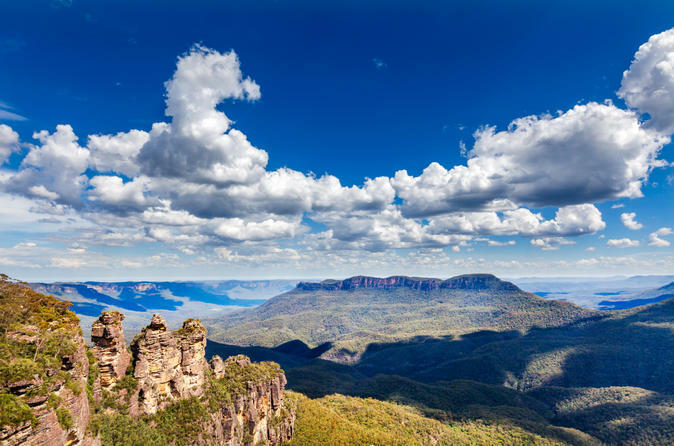 Escape the city and enjoy the tranquility of the UNESCO World Heritage-listed Blue Mountains on this day trip from Sydney. Enjoy a guided walk to Wentworth Falls and see the famous Three Sisters rock formation standing tall over Jamison Valley. Hand-feed kangaroos and pet a koala at Featherdale Wildlife Park and see Sydney’s Olympic Park, home to the 2000 Olympics. Finish your day with a leisurely cruise down the Parramatta River and into Sydney Harbour. 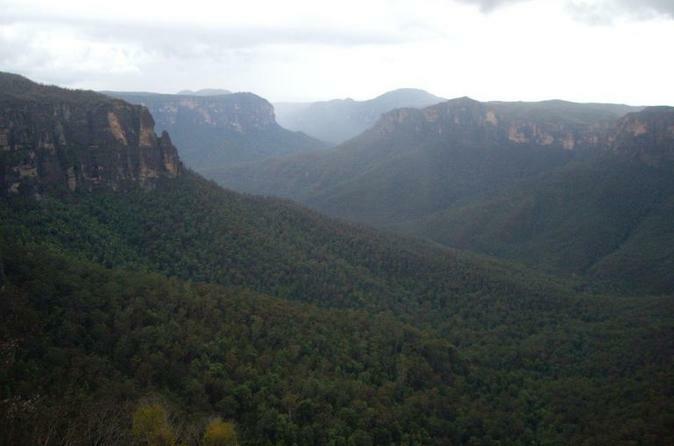 Escape the hustle and bustle of Sydney on a small-group hike in the Blue Mountains. Enjoy the stunning natural beauty of this World Heritage-listed parkland with an experienced local guide. Walk through lush rainforest, hike along bush tracks and travel over escarpments to reveal unparalleled views of the countryside. Choose from two different hikes to suit all levels of fitness. 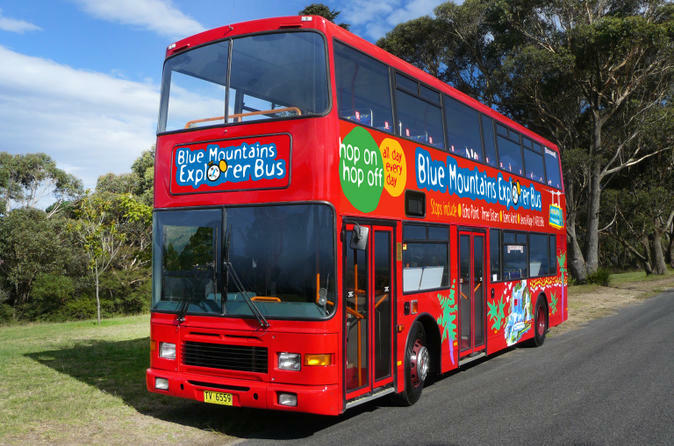 Go sightseeing in the Blue Mountains on a hop-on hop-off bus tour. 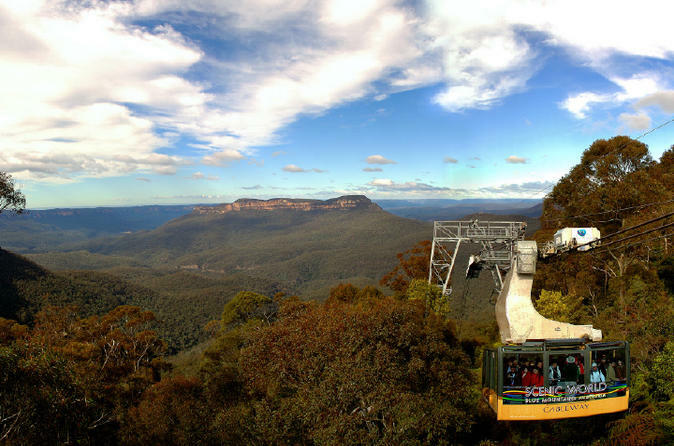 Your hop-on hop-off pass is valid for three days and stops at 29 convenient locations, including most hotels in the central Blue Mountains area. See the views from the Three Sisters and Echo Point lookouts, and visit galleries, shops and cafes in the lovely mountain towns of Leura and Katoomba. Upgrade to the Lyrebrird Pass to include a visit to Scenic World, with the world’s steepest scenic railway and Southern Hemisphere’s steepest cableway or the the Cockatoo Pass and watch didgeridoo and coroboree shows at Waradah Aboriginal Centre. 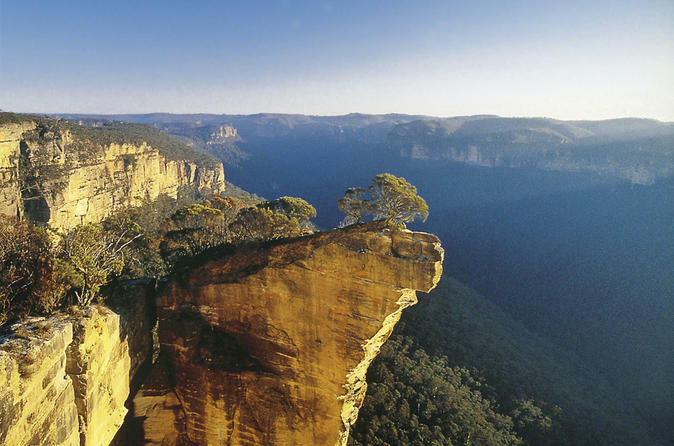 Explore the UNESCO World Heritage-listed Blue Mountains on a scenic helicopter tour from Sydney. Take in spectacular aerial views of the Sydney Opera House and the Sydney Harbour Bridge as you fly west to Katoomba and over the Three Sisters. Land at Scenic World, a park in the Blue Mountains offering incredible nature experiences. Here, enjoy an a la carte lunch, ride the Scenic Railway and Scenic Cableway, and stroll along the boardwalks of the Scenic Walkway through the rainforest before returning to Sydney by helicopter. Experience the tranquillity of the Blue Mountains and the limestone crystal formations within Jenolan Caves on this day trip from Sydney. Start your day with a trip through the historic and quaint town of Katoomba as well as a stop at Echo point for a picturesque view of the Three Sisters. 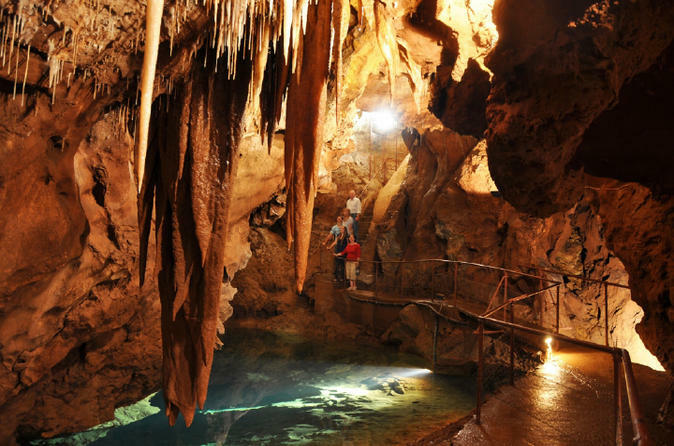 Enjoy an afternoon at Jenolan Caves where you’ll join a guided tour and discover the ancient limestone caves which stretch over 25-miles (40km). 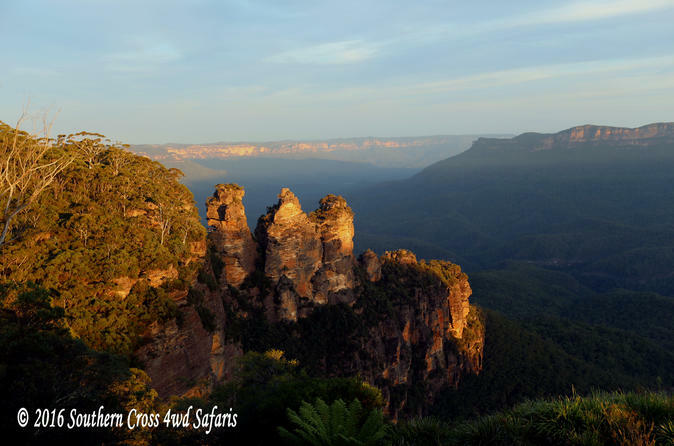 Leave the hustle and bustle of the city for the beautiful and scenic Blue Mountains. Visit Featherdale Wildlife Park and hand-feed kangaroos and emus, see stunning mountain views and travel through historic towns. Stay overnight at Lilianfels and enjoy a morning of exploring the countryside at your own pace. 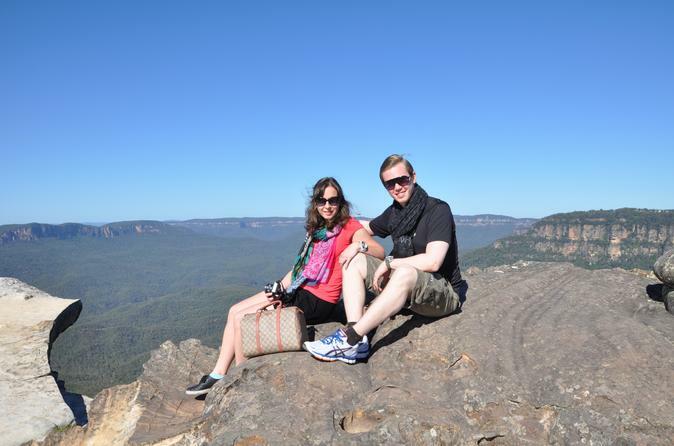 Enjoy this private Blue Mountains Day Trip by 4WD departing from both the Blue Mountains and Sydney CBD. 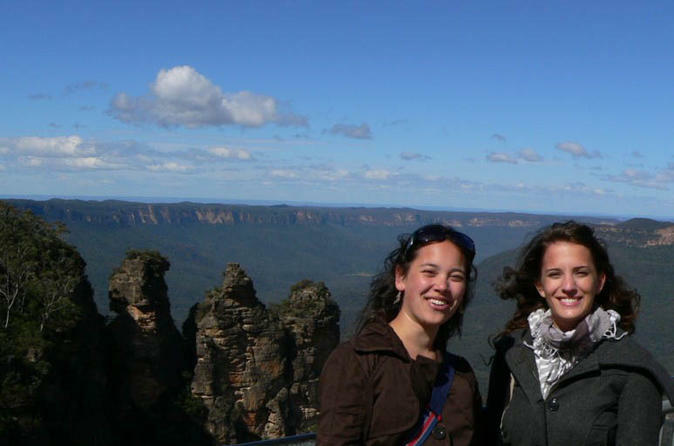 Visit the Three Sisters, Wentworth Falls, Little Hartley Lolly Shop, Mount Victoria lookout, Adams Shed, Anvil Rock lookout and many more along the way. Morning and afternoon tea is provided with lunch available at many stops along the way. Being a private tour, you also have the option to customize your itinerary along the way. Spend a day in the World Heritage-listed Blue Mountains at a pace and style perfectly tailored to suit you. Your experienced Sydney tour and adventure guide can create a flexible, balanced itinerary that can be as active or relaxed as you are. If it is seeing classic sites like the Three Sisters in Katoomba, Jenolan Caves, Scenic World or Featherdale that can easily be arranged. If you want to get away from it all and hike through pristine rainforest to spectacular lookouts that will leave you speechless, your guide can make that happen too. Enjoy a Blue Mountains day tour including the Three Sisters, Featherdale Wildlife Park and a cruise down the Parramatta River. Upgrade your tour and include an all inclusive Scenic World pass where you can take in the spectacular views over the valley. Visit the heritage town of Leura before posing for the camera as you get up close to a number of local animals at Featherdale Wildlife Park. 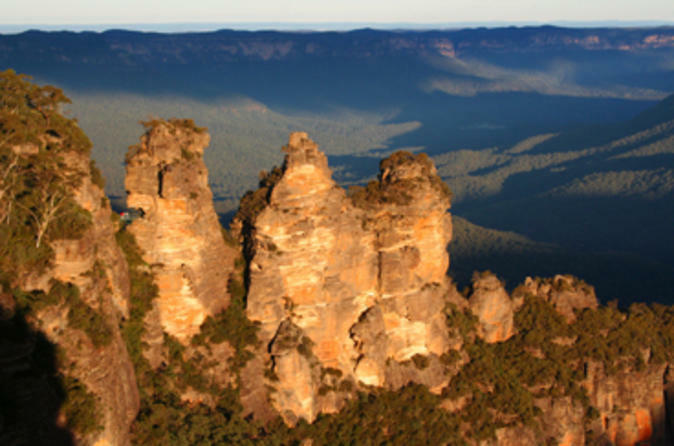 Explore the Blue Mountains National Park–including Wentworth Falls, Jamison Valley, Echo Point, the Grose River Valley, and the Three Sisters–with an experienced local guide who will show you the best secluded lookouts, rainforest trails and pristine valleys. With stops at an aboriginal cultural center, the mountain village of Katoomba, and a visit to Featherdale Wildlife Park, the day will be filled with Australian highlights. Peaceful nature walks enhance the experience and your small group limited to 20 people ensures an intimate tour with other nature lovers. 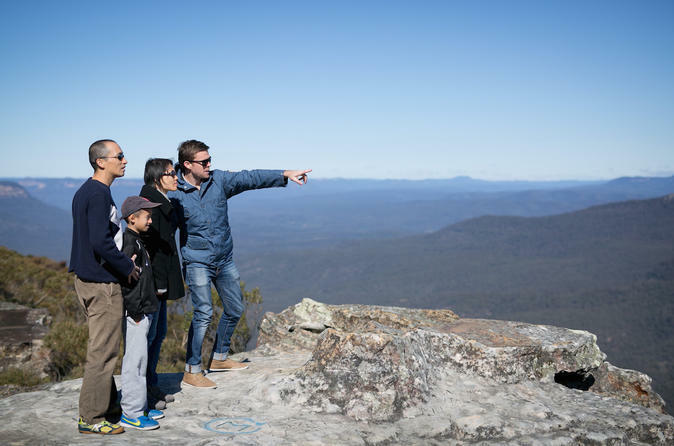 Discover the Blue Mountains with a private tour that includes Wentworth Falls, Echo Point, Three Sisters, Grose River Valley and Jamison Valley, accompanied by an expert local guide who will take you to scenic spots away from the crowds. You’ll visit the lovely village of Leura, an aboriginal cultural center and the Blue Mountains Botanical Gardens for a full day of Australian highlights. 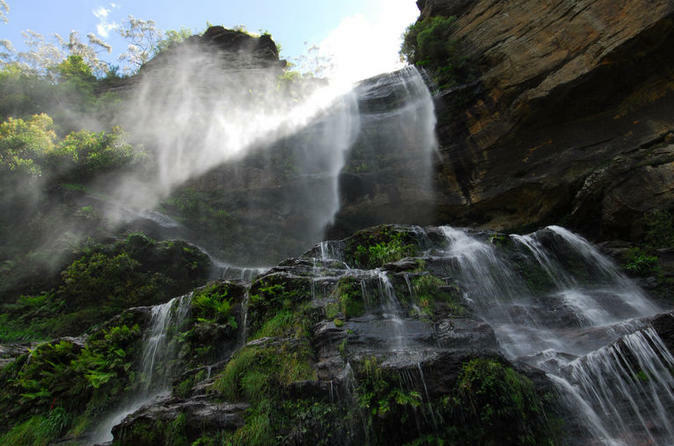 With a private guide and vehicle, you’ll have the flexibility to linger at your favorite places, take nature walks and learn about the history, flora and fauna of Blue Mountains National Park.